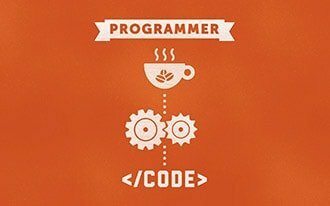 We help you learn Java from basics and become professional as you go! Register Now. It’s Free ! 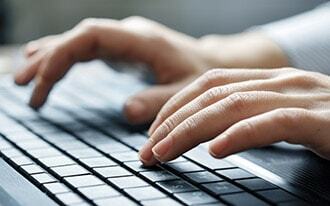 We provide java learning platform to students, professionals and jobseekers. We emphasise more on practical approach and not just theoretical online classes. We help individual track their success as they learn, through java practice tests and improve to stay ahead in the competition. Our Java training programs are customized & designed as per the requirement of every individual - beginners and professionals. Our self-learning Java courses helps you become expert in core java and programming with real-time assistance by our experts as and when needed for better learning. I think Merit Campus is one the best campus to learn Java programming. I remember when I first start learning Java I was struggling in some parts, so I started searching for a place that I can do a lot of practices and ask my questions. So I found Merit Campus. I was not quite sure that it would work! but I decided to give it try and it turned out to be a good decision! I am happy with this course, although I am still working on it but pretty soon I will finish this course. Merit campus is the best place of learning Java online. Class is interactive and courseware is very detailed and effective. They make you learn Java by practice. I really like their online Java practice questions and online java compiler. Teachers are knowledgeable and cooperative. 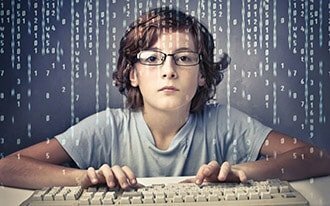 Even Though I am from non-computer background, I am enjoying the class and developing my programming skill.. I am quite hopeful that I will be in job market within a couple of months. I learned at my own speed. Until i learned, they kept patience. Excellent online material and interactive problem based. Very dedicated and talented team. If you really want to learn, this is the best place. Copyright © meritcampus 2016 - 2017. All Rights Reserved.